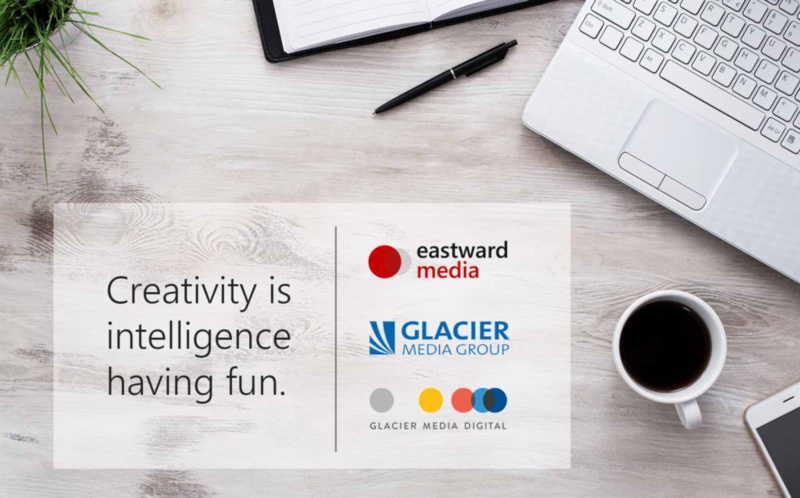 Eastward Media is a division of Glacier Media Group (TSX: GVC), one of Canada’s leading publicly-listed information communications companies. Eastward Media operates as both a full-service media agency and as a media supplier to advertising agencies and digital consultancies. For more information about Glacier Media Group, please visit our corporate website at glaciermedia.ca. 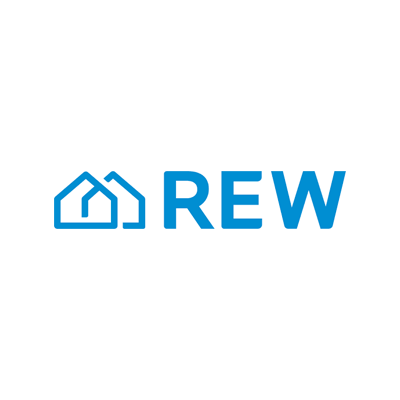 At Eastward Media, our mission is to help advertisers reach Chinese audiences worldwide.